↑ Radkau, Joachim and Patrick Camiller (2009). 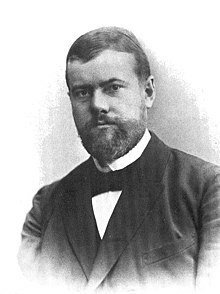 Max Weber: A Biography. Trans. Patrick Camiller. Polity Press. ISBN|978-0-74564147-8.